The Lancer Tactical - Dummy Ballistic Plate 10x13 is great way to take your plate carrier loadout experience to the next level. 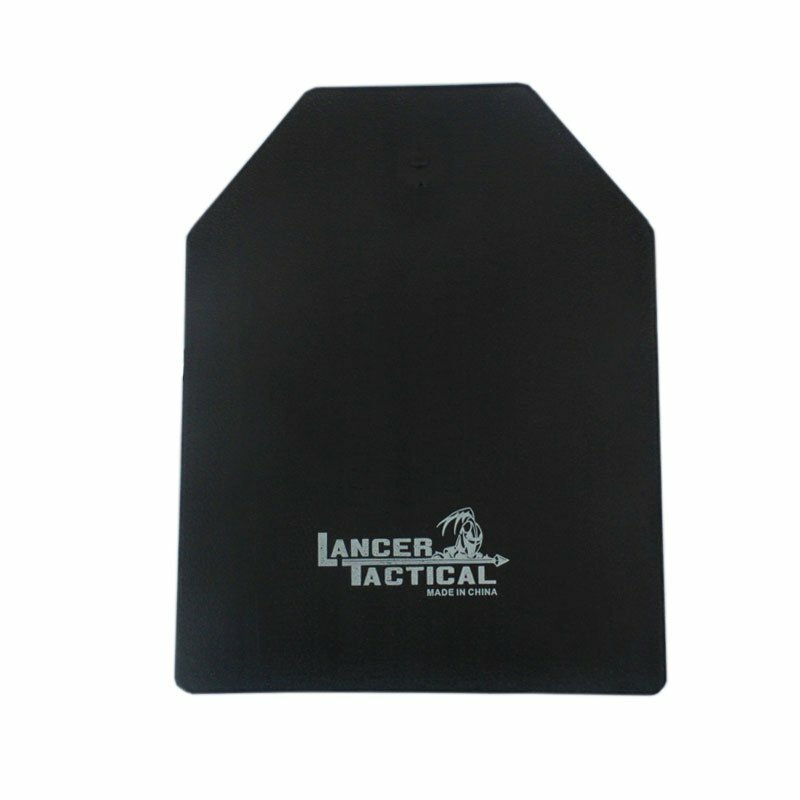 The Lancer Tactical - Dummy Ballistic Plate is designed to be inserted into ballistic vests and plate carriers in order to help protect the users. While this is simply a dummy, this Lancer Tactical - Dummy Ballistic Plate will help give the realistic bulk and shape one can expect from the real thing while not breaking the bank.